Wine and cheese party ideas & pointers! Planning on a unique evening with family or friends? Sick of boring board games or the same restaurants you used to go out to? Why not organize a wine and cheese party instead? There are plenty of ideas which can make the evening memorable for everybody invited! If you’re not a fan of cooking for a party of 6 or more people, then the wine and cheese party might be the exact thing you need to enjoy a quiet, but fun evening indoors. There are two ways in which you can organize a successful wine and cheese party. Let’s look at the first one: buying all the supplies yourself. If you find yourself with a bit of cash on your hands and really want to impress the heck out of your friends, then it would be a good idea to avoid asking them to bring stuff over! But that means that all you need for the party will be bought by you, and the costs of good cheeses and wines can tip the scales, so think things over. Use a specialty store for the cheese – you don’t want to use the supermarket kind, or you’ll be forced to spend the evening in a long line to your bathroom - most large-scale commercial cheeses are nothing but by news for your digestion. 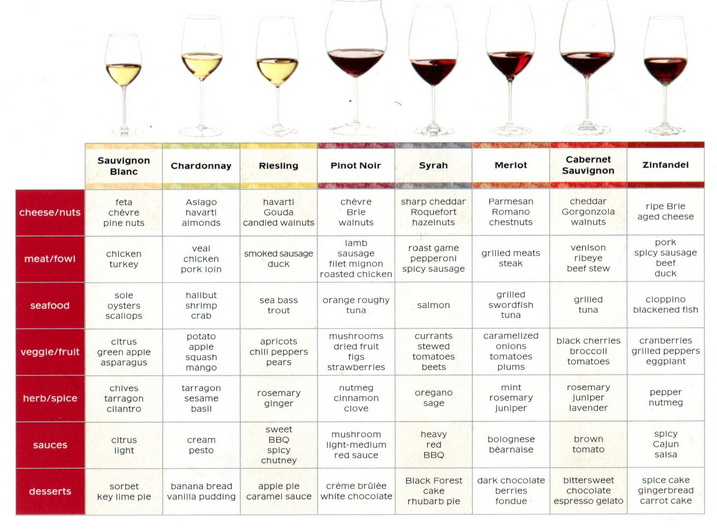 Ask around for the best combinations, depending on the kind of wine you’re about to serve, and consult the chart here! White wines go well with some kinds of cheeses, while red wine will require their own special brands. There’s even sparkling wine you can consider, as it still retains that great taste, while cleansing the palate after eating a cheese with a strong flavor. But when it comes to wine and cheese party ideas, there’s also another way of organizing it: having the guests bring their own selection of wines and cheeses, and have a blast discovering each others tasty finds! In this case, make sure your guests are somewhat acquainted with what goes well with what. This way, they’ll be able to share new discoveries and new combinations they find alluring. In other words, you’ll be giving them a chance to brag about they found at an obscure deli – and if there’s something we all like, it’s to brag about stuff! When planning the party, aside from the aforementioned ideas, you need to take a few other things into account. For starters, we’ll need to address the setup. Don’t put all your cheese in one basket! And by that, you should understand that placing all the types of different cheeses in one place will only have people crowding over it at all times. 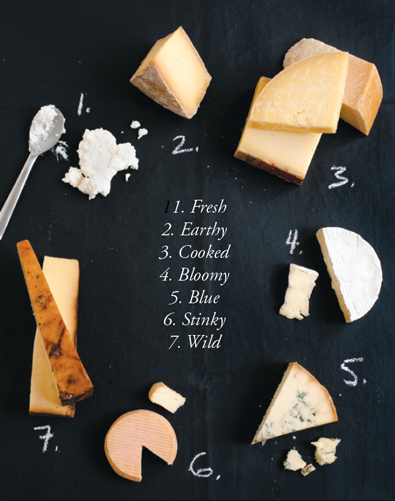 Set up several cheese plates and have name tags available for all cheeses, so that people will know what they taste. As far as the wine goes, make sure you chill the white wine before guests arrive and that you open the bottles of red wine in order to allow them to breathe or decant them. That way you can ensure that people can start drinking and loosening up right away. The cheese should also be taken out of the fridge beforehand, as its taste is fullest when it’s at room temperature. So follow these wine and cheese party ideas and you’ll definitely have a ball! Friends will love it and maybe you can start making a habit out of organizing them or having other organize them on a regular basis.